We are so excited to announce our brand new #WorshipAlbum! We hope you enjoy and be moved by it. Please share with your family and friends!. 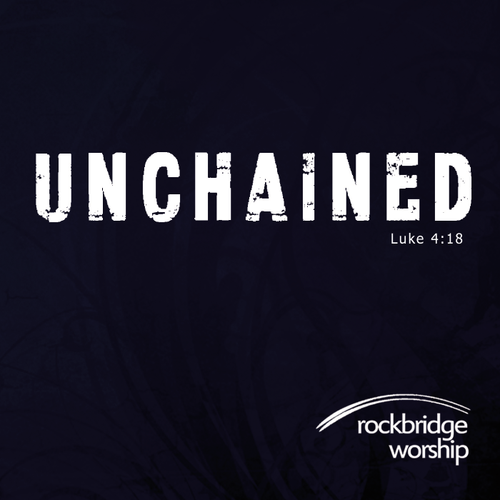 UNCHAINED Rockbridge Worship CD is available at the church for $10 each or via the Online Store, iTunes, Amazon, Google Play, etc. visit:www.rockbridgeworship.com for more info and Like us on Facebook!